Chuck has been with Record Printing as a pressman since the days of yore. 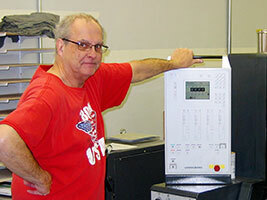 He brings Record Printing years and years of experience in the print industry. He's good. Real good.